First check to see if your browser DOWNLOADED the file instead of opening it. If you are not sure, you can search your computer for this file or check your browser's settings for the location of its "download" directory. On Windows, it usually defaults to [This PC, Downloads]. 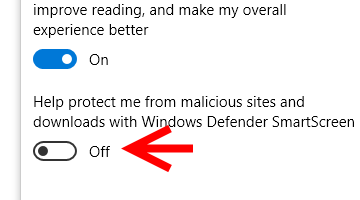 Second, check your browsers Security Settings to see if you are blocking the opening of files. 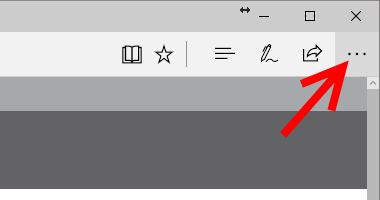 Since all browsers are different, you'll have to refer to your browser's Help section or look it up on the web. Lastly, if you've already purchased the course, you can go to your Order History page and use the "Email _____". We will email you the PDF file as an attachment. Once you recieve the email, save the file somewhere on your computer and then open it normally. This will require a free standalone PDF Reader (which many systems already have) which you can get here. 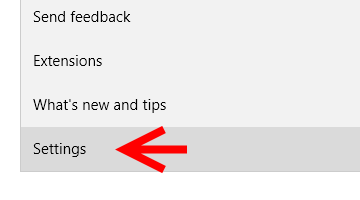 From the More list, choose Settings. 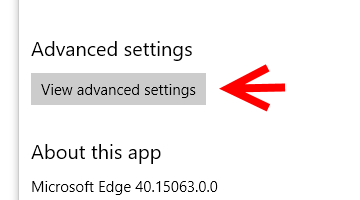 From the Settings menu, choose the View Advanced Setings. 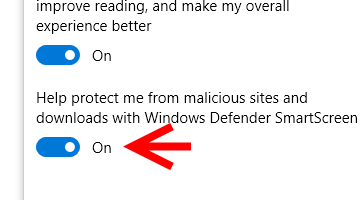 In the Advance Settings selections, uncheck the "Help Protect me from malicious sites..."
Note: You may want to change this setting back after you open your documents, so right click on document and save it to your computer so you can open it locally and not have to repeat these steps.